There is something about this oil that I absolutely adore. The smell, the texture, how it sinks into my skin and most importantly how it makes my skin feel the next morning. 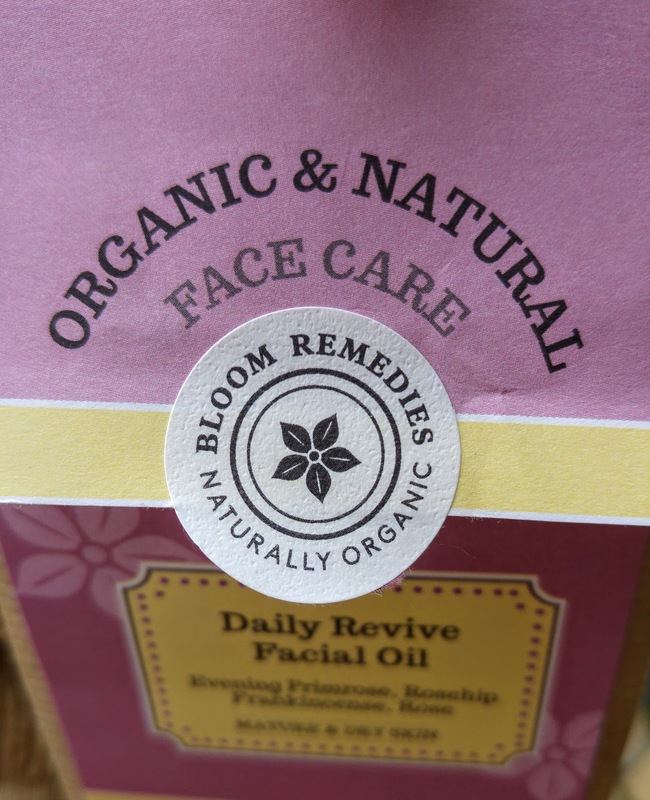 I am fairly new to the world of Bloom Remedies and this was one of my first purchases from them. I met the fabby owners at Olympia during the Love Natural Love Organic show and literally just after scooping some top awards!! I quickly found myself wanting to try out their products. 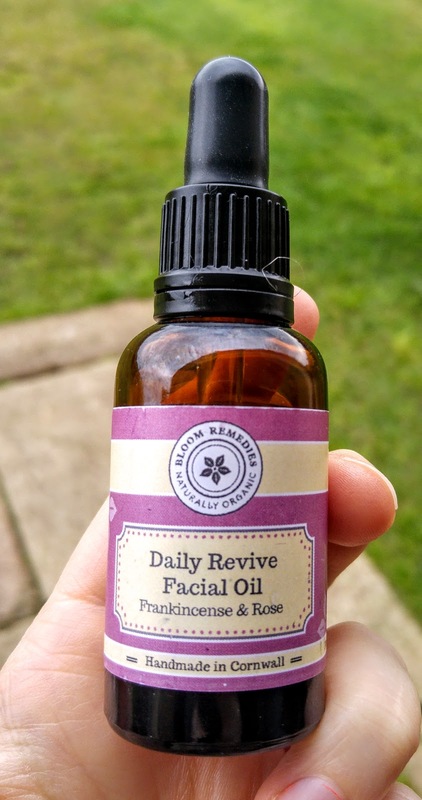 These award winning products are handmade in Cornwall using organic and natural ingredients, My Daily Revive Facial Oil is packed full of Evening Primrose, Rosehip , Frankincense, Rose, Meadowfoam oil, Jojoba Oil and Seabuckthorn Extract. 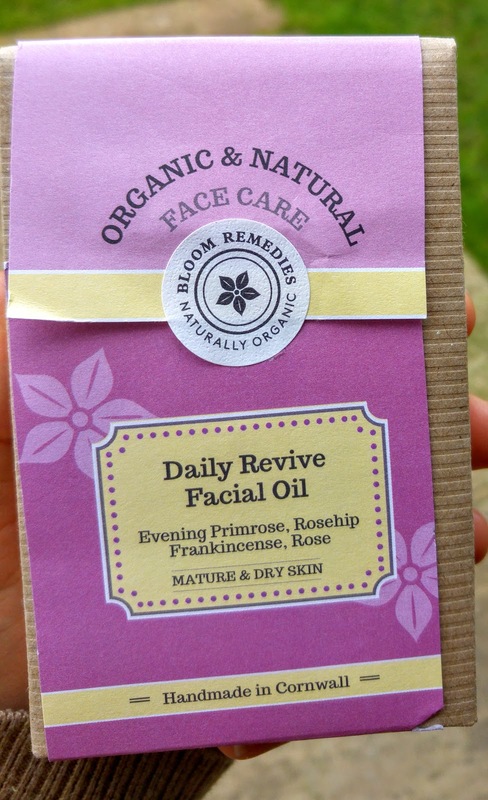 Love Love Love this cold pressed, anti ageing and nourishing oil. 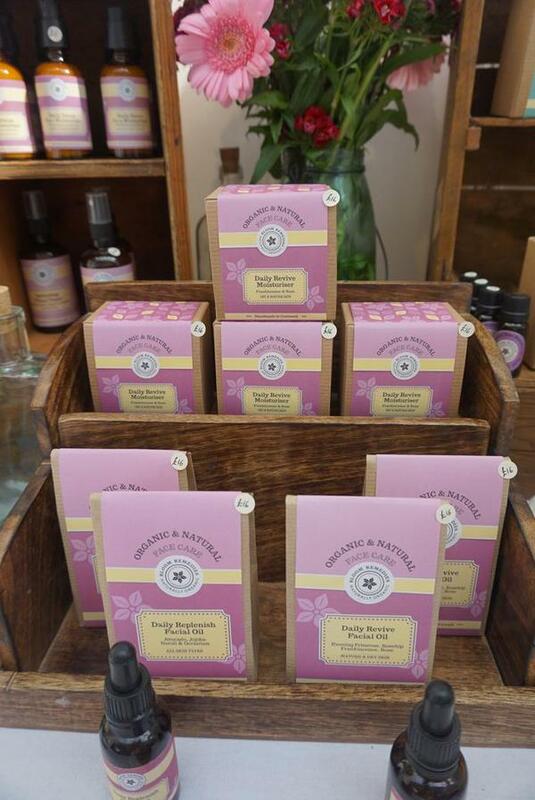 Bloom Remedies is the fantastic work of a qualified aromatherapist called Marie Hall. Her natural products are made in small batches and really harness the therapeutic effects of the ingredients. They are also free from parabens, SLS, silicones, mineral oils, petrochemical derivatives, artificial fragrances or colours, phthalates, PEGs or EDTA. They are, however, full of general awesomeness!! 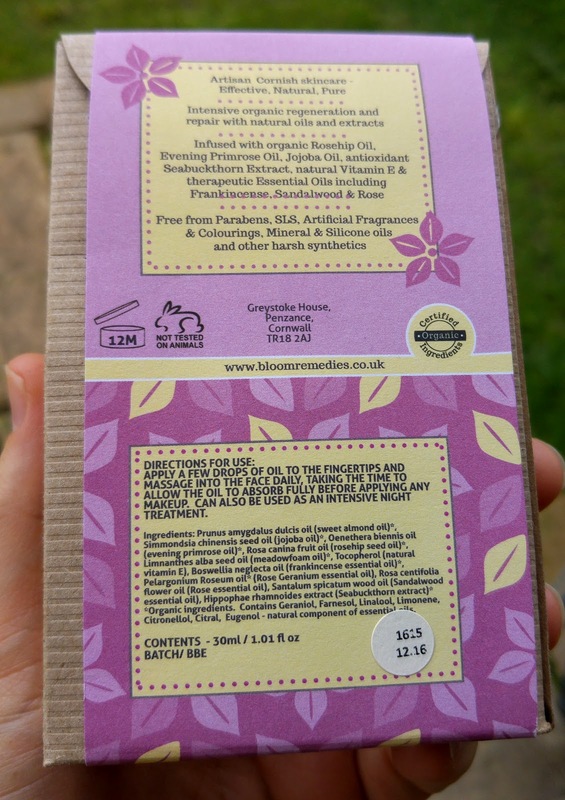 This is one of the easiest 5* Fifi Friendly products I have reviewed. Congratulations guys!